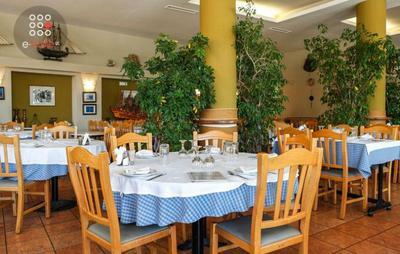 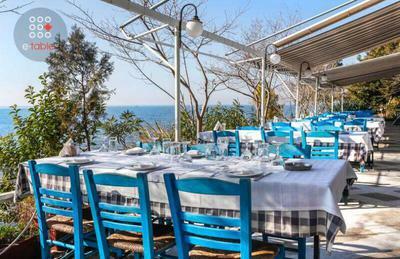 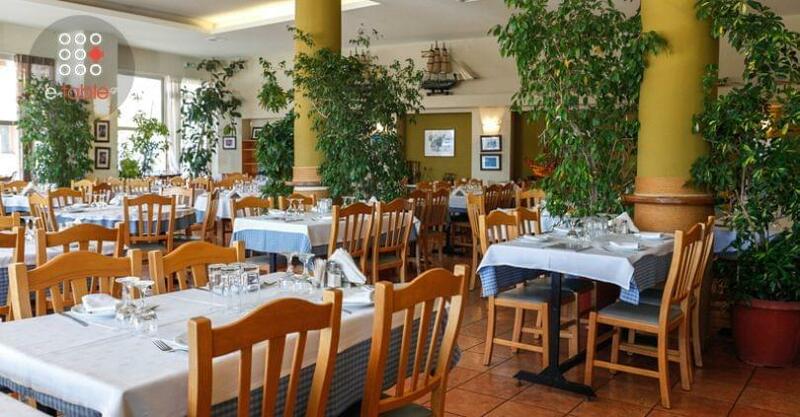 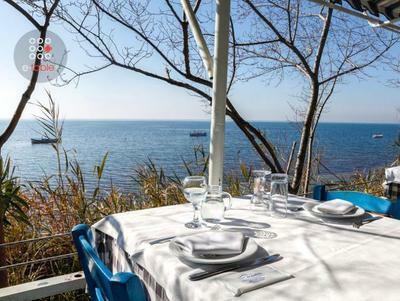 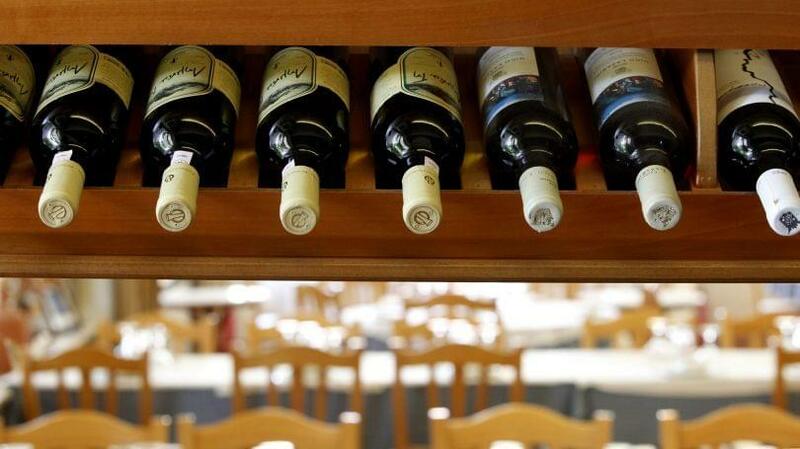 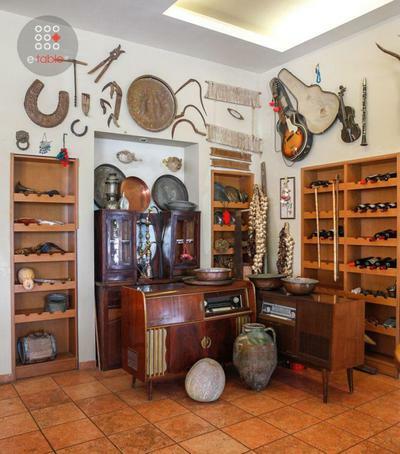 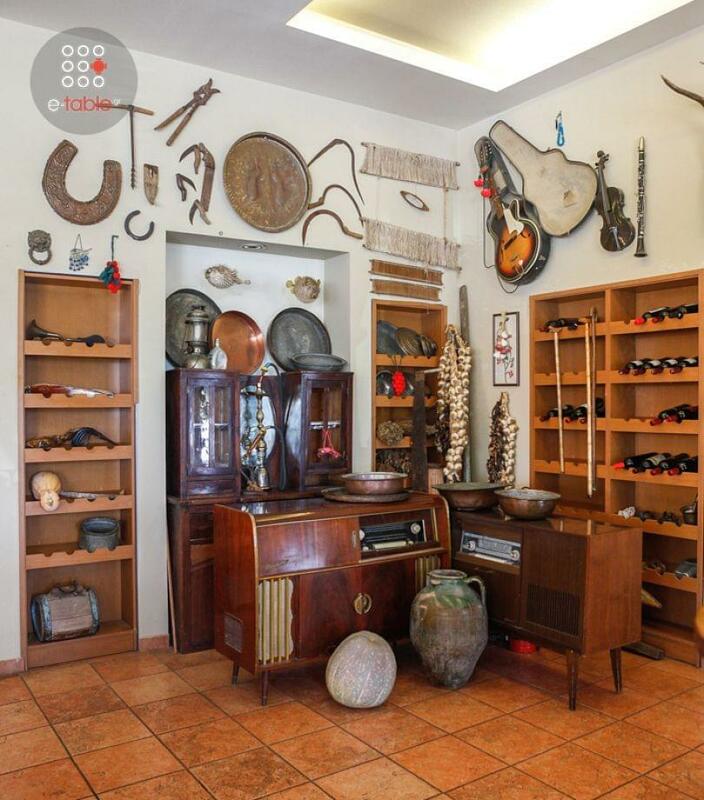 Thermaikos fish tavern in Krini of Thessaloniki, opened since 2005, offers Greek cuisine. Located in a quiet region by the sea, overlooking the open horizon, with greenery and flowers, Thermaikos is decorated with wooden boats, blue and white colors. 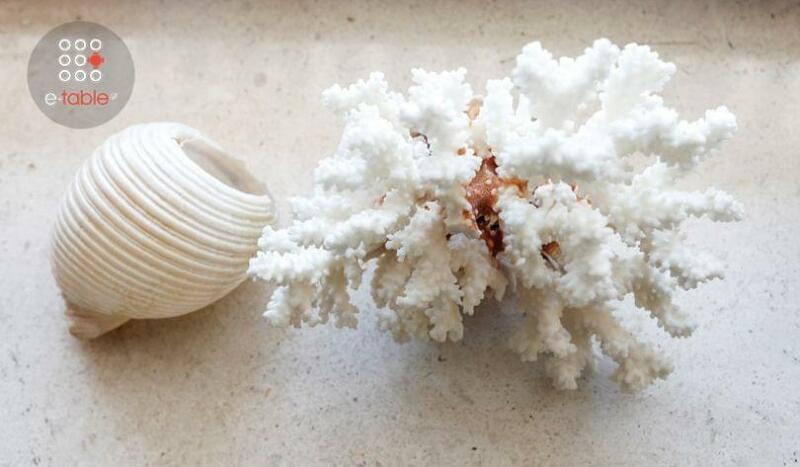 The restaurant serves during summer months on tables by the sea and during winter in the warm interior space. 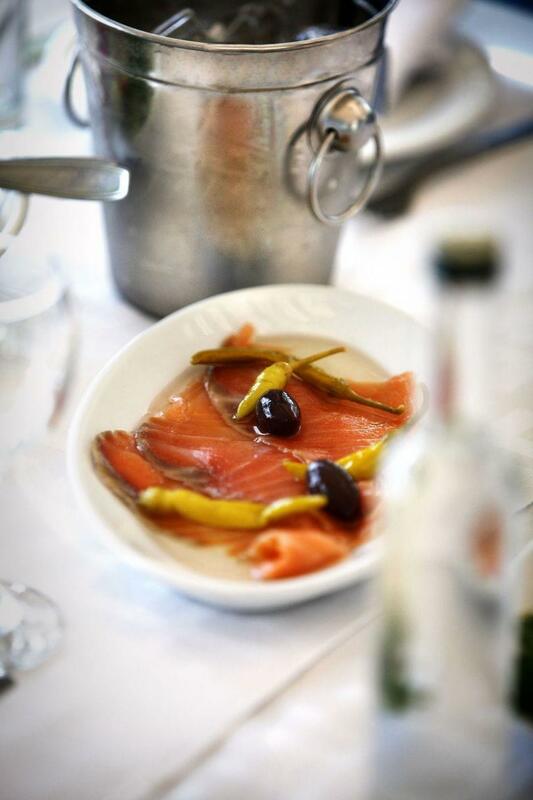 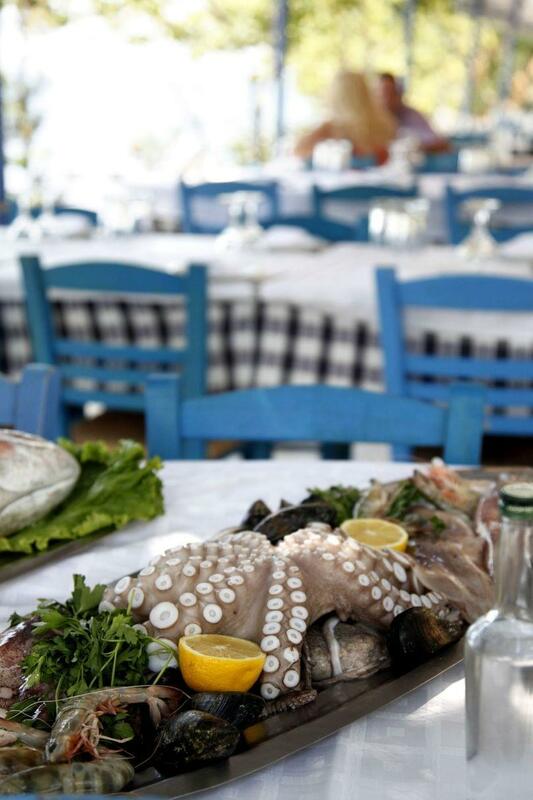 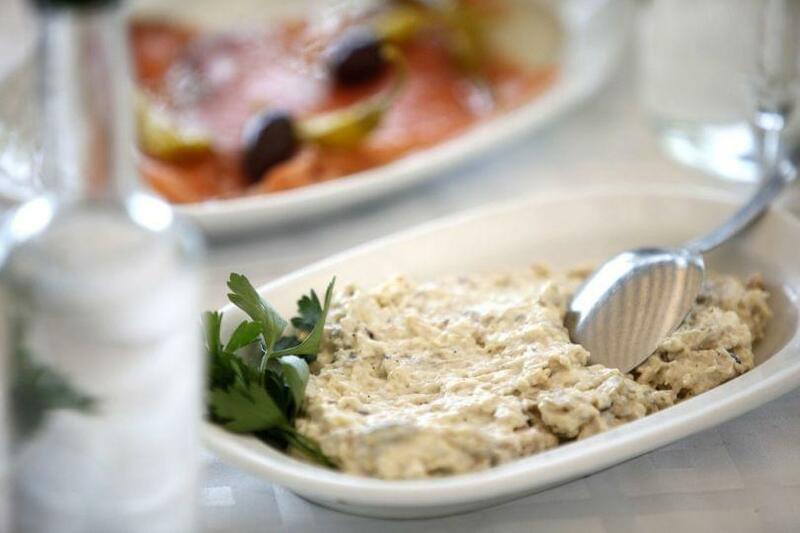 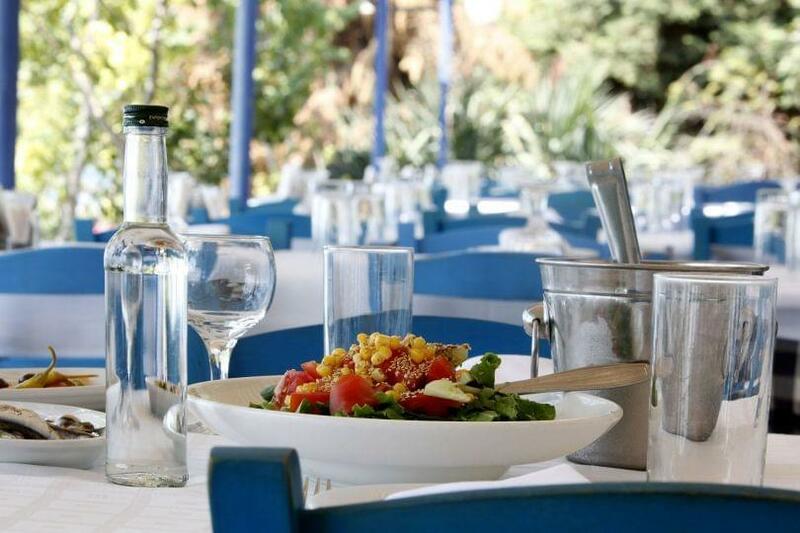 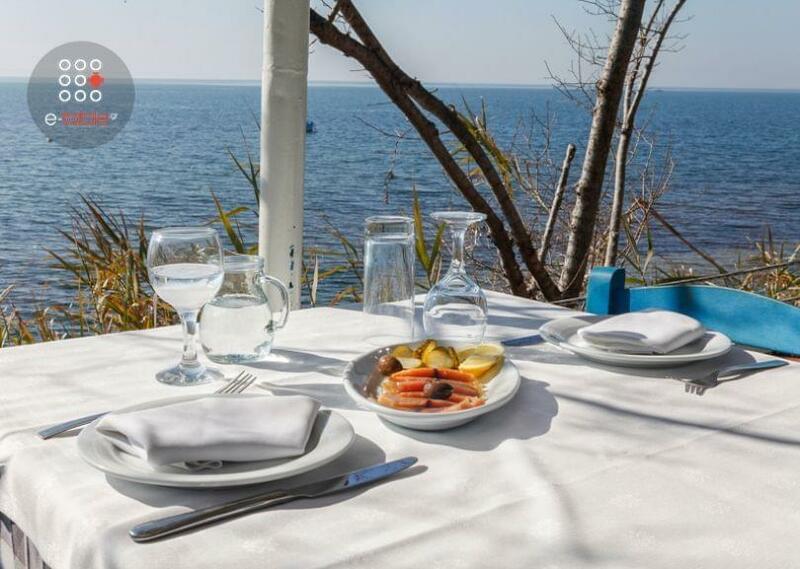 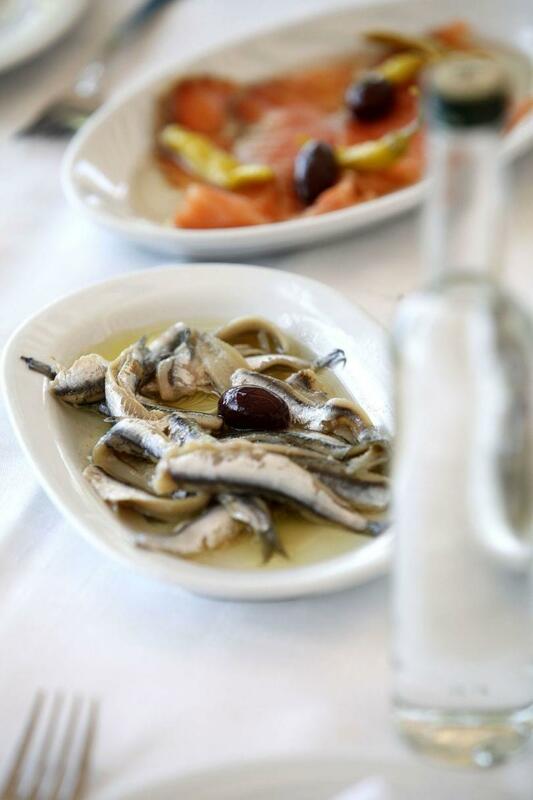 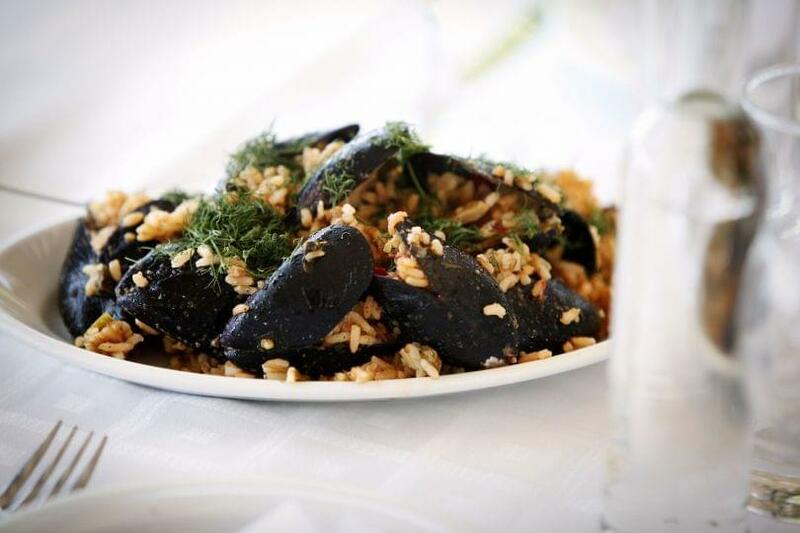 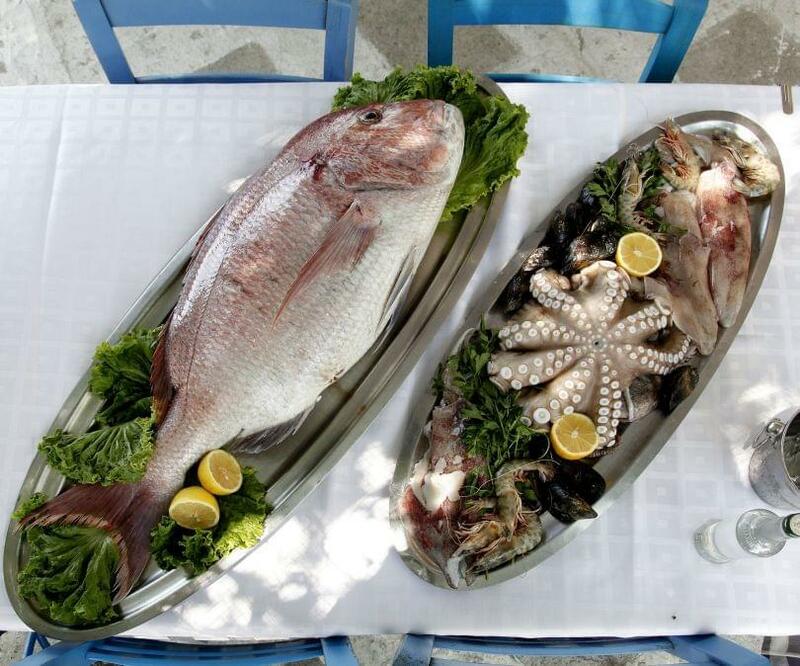 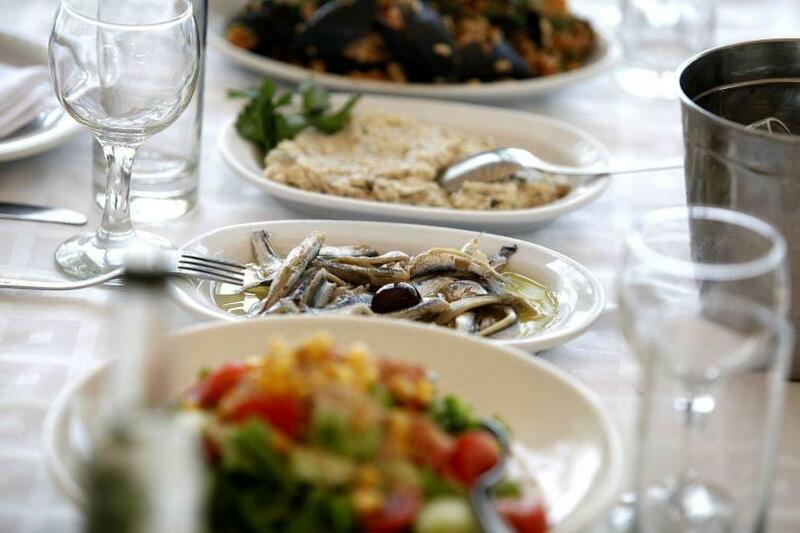 The menu includes fresh fish and seafood cooked with homemade recipes, ideally accompanied by fine wine and greek ouzo. Make a free reservation at tavern Thermaikos via e-table and escape from reality through tasty delicacies of the greek sea.